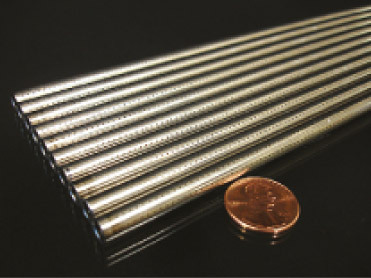 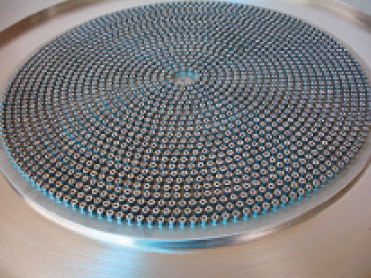 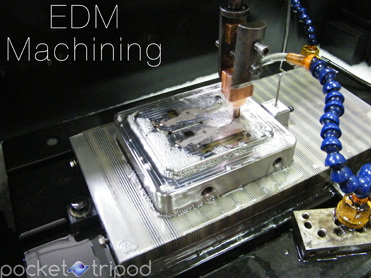 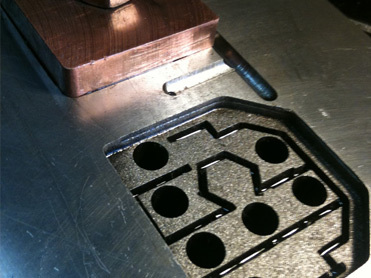 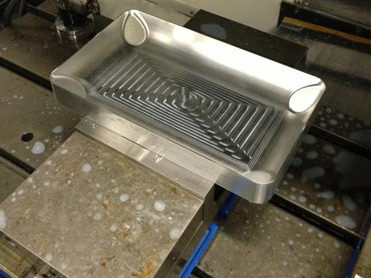 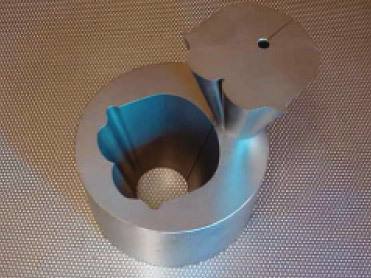 EDM : GPS Steel uses electric discharge machining process to shape any metal material rapidly by using desired modeled electrodes. 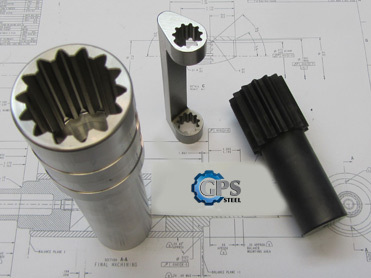 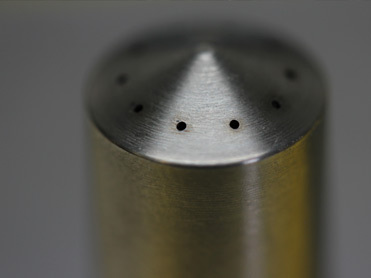 EDM Drill: GPS Steel has the capacity to drill from 0.3mm to 3.0mm diameter up to 300mm thickness to any type and any hardness of steel. 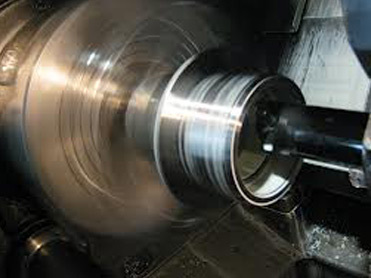 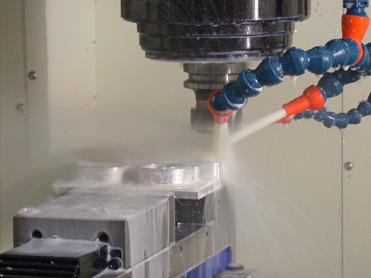 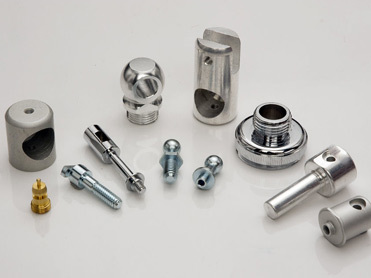 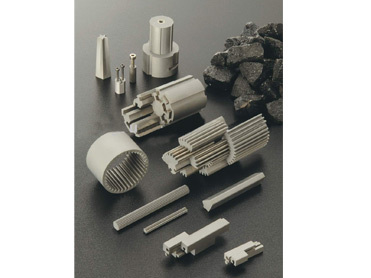 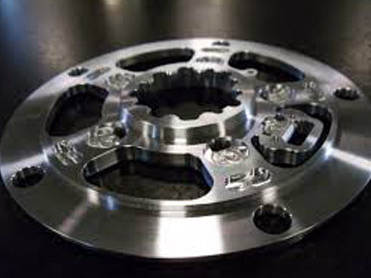 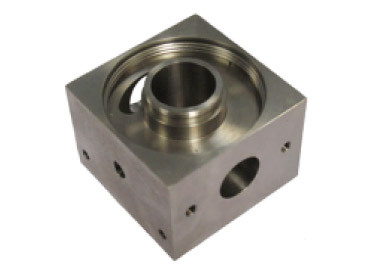 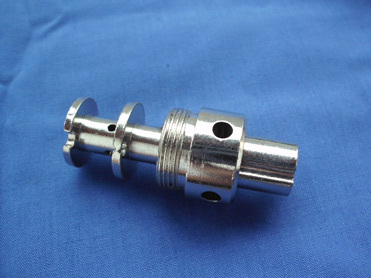 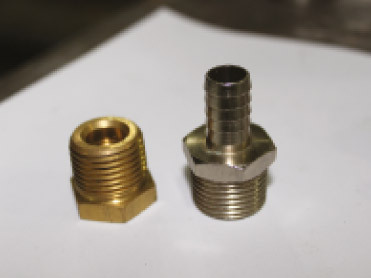 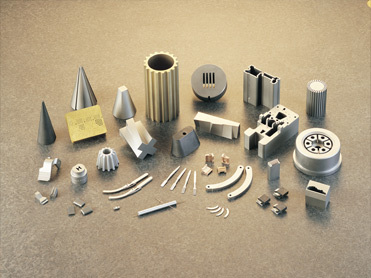 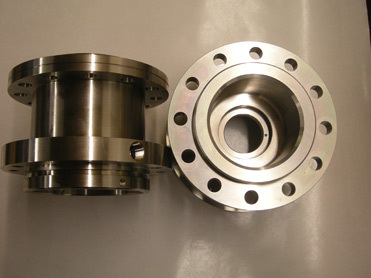 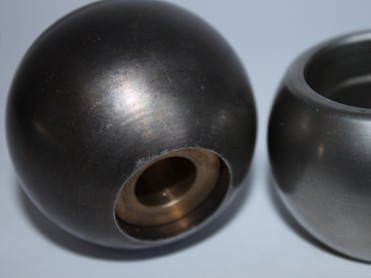 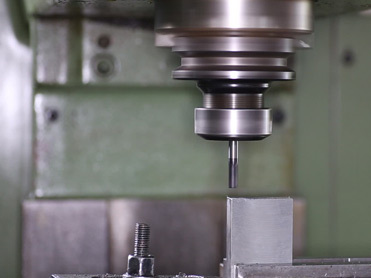 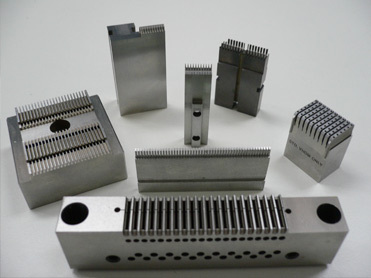 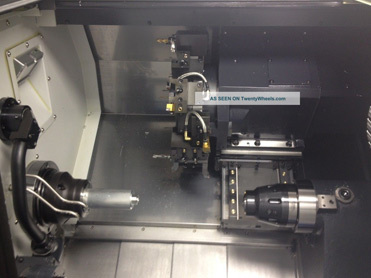 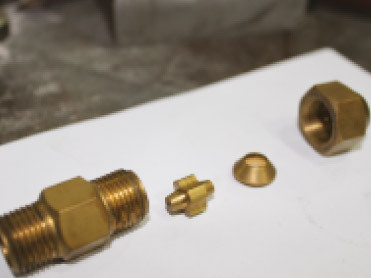 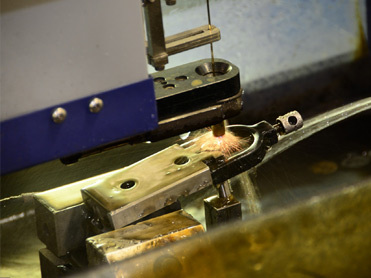 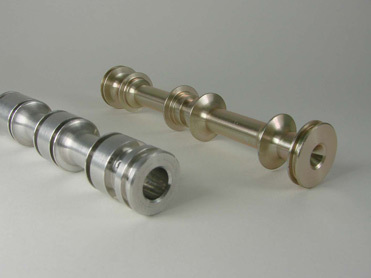 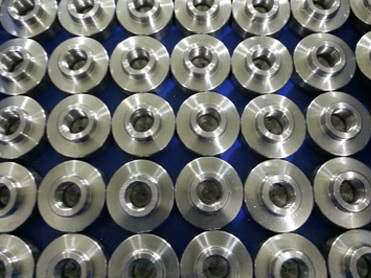 CNC Turning: High Speed and High precision lathes process parts that range from the smallest and highest detailed parts to the roughest largest parts. 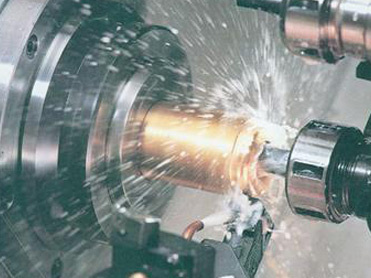 These high speed CNC Lathes are capable of mass producing Brass, Plastic, Stainless Steel, Carbon Steel and all other types of materials. 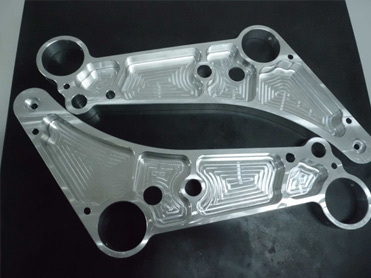 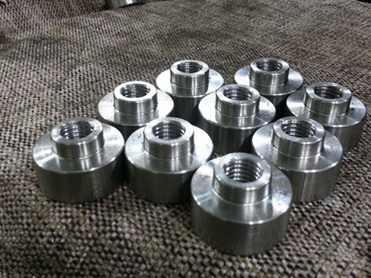 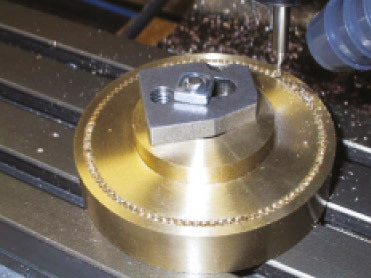 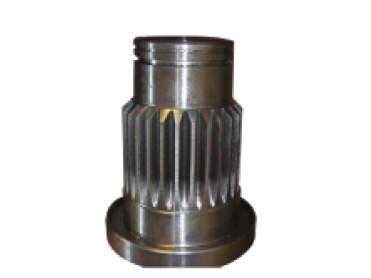 CNC Milling: Two and Three Dimensional operations such as drilling, cutting, engraving, or shaping any kind of material according to the customers� requirements. 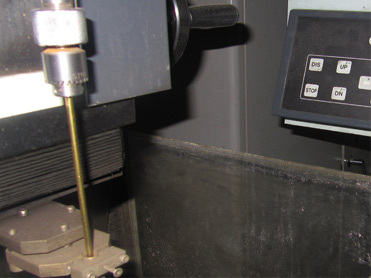 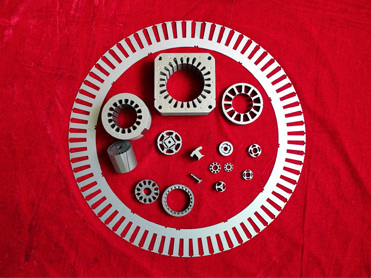 Wire cutting: GPS Steel is equipped with super high precision wire cutting machines that are able to cut up to 60cm thickness with a precision of 0.001mm. 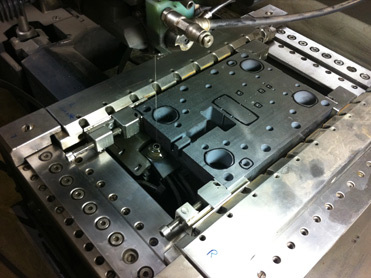 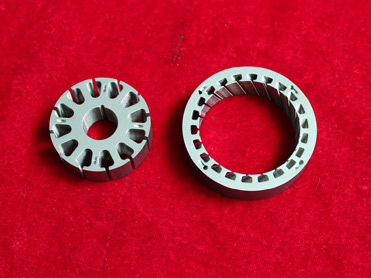 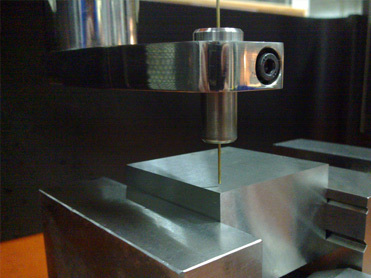 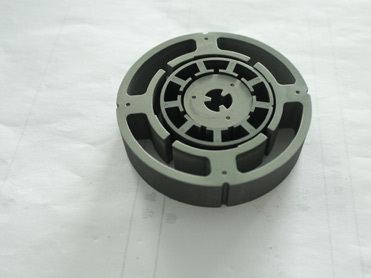 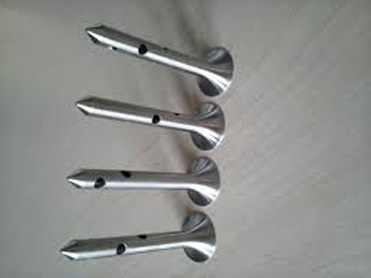 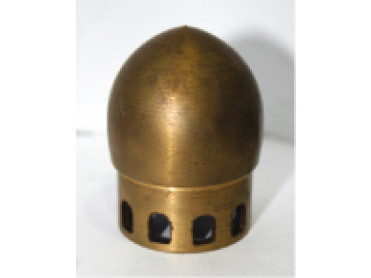 This type of cutting is mostly used in precise mould making.